You may click on Bluebird CSA to see our products. Click play on the top video to see box sizes and weekly content Photo IDs. 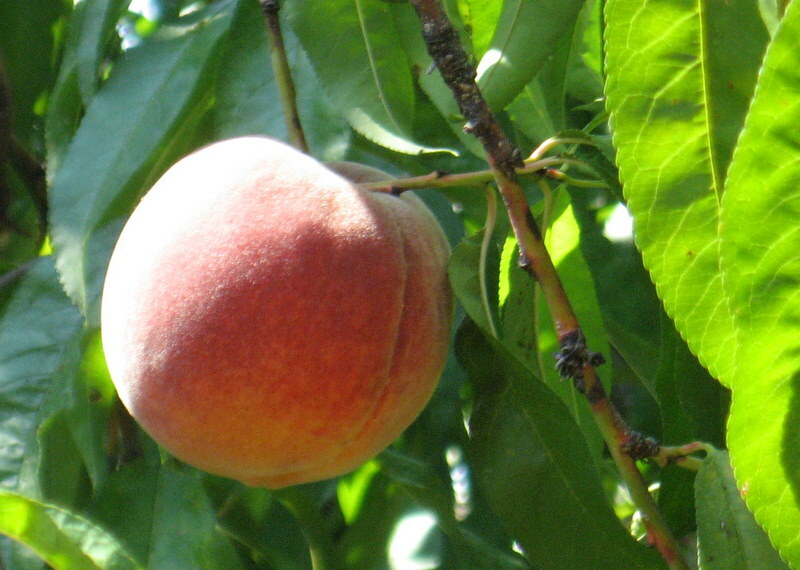 Many of our participating producers are Georgia family farms, artisans and small makers. Bluebird CSA farmers participate in both our Multiple Farm CSA and our Georgia Grown hub of local producers. Georgia farms and greenhouses also have joined together to bring you a weekly Flower CSA with local bouquets, beeswax candles, container gardens and more. Producers change throughout the seasons as products and producers are added or removed based on product availability and recommendations from members. Great care has been, and will always be, taken to work with Georgia farmers as our top priority. We seek to work with those who grow and raise products naturally (or organically) and within the high standards we set and expect. 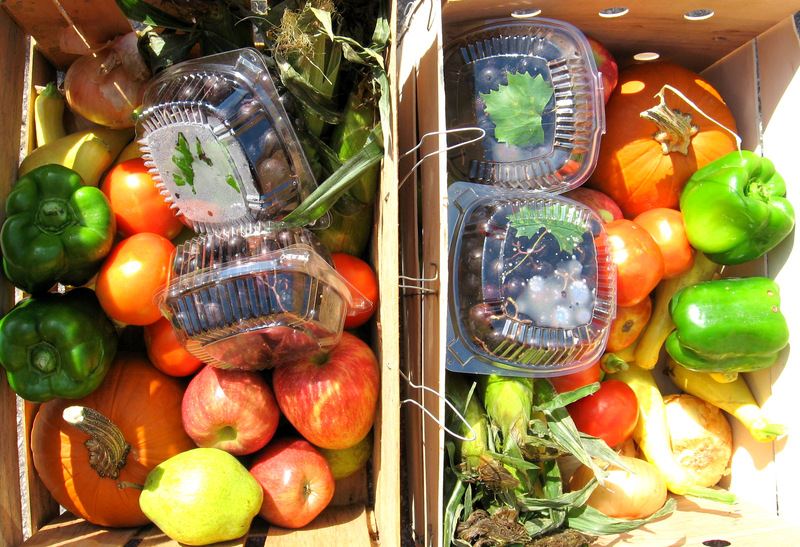 Whenever practical, organic produce is offered, upon availability. 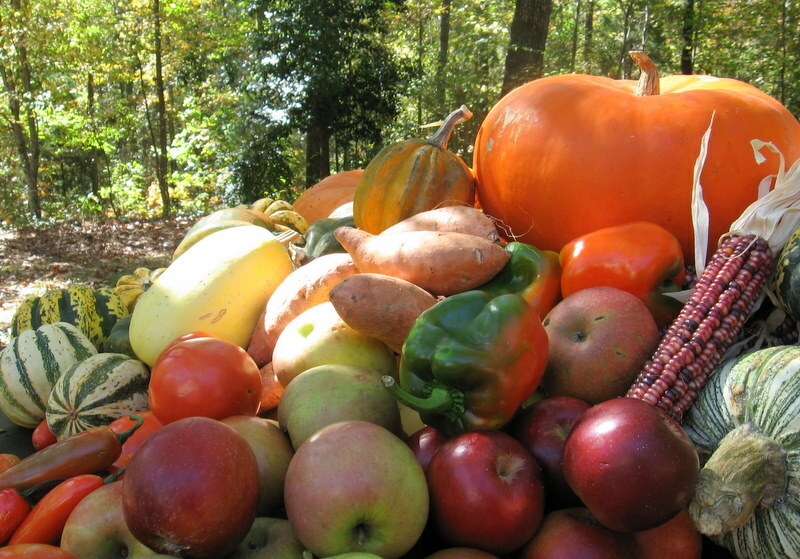 If you have special needs or just prefer certified organic produce, you may select a 100% certified organic weekly share which is non-Georgia grown. 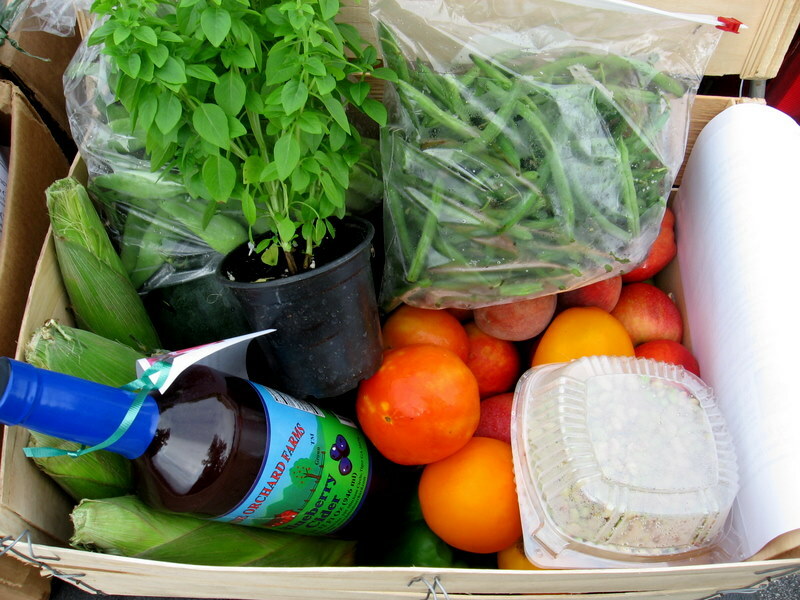 The organic distributor defines "local" as regional in the same manner as Whole Foods. 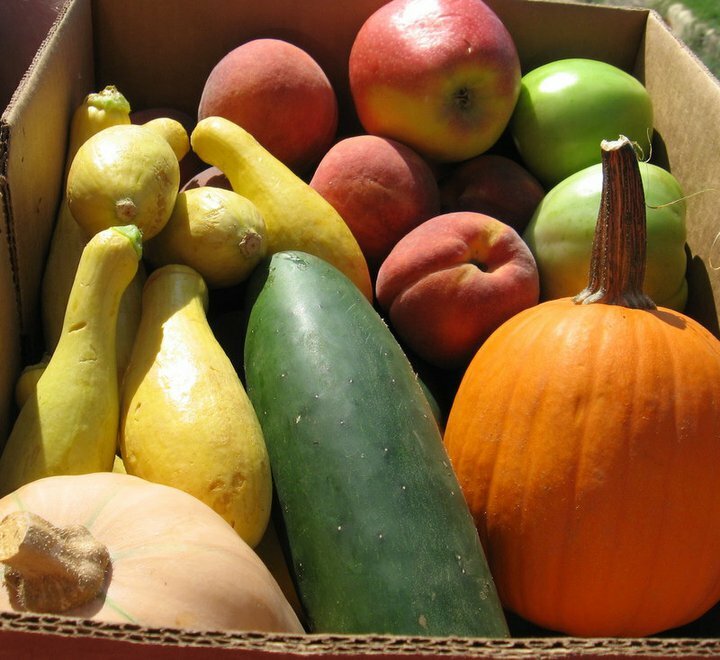 Organic products are sourced from the Southeast, and elsewhere in the certified organic share of mixed fruits and veggies. During the upcoming season you may Add-On Certified Organic corn which is non-GMO. On occasion, members enjoy "Bluebird America" culinary tourism products to encourage experiencing regional flavors. According to availability, sometimes special free items are given as a 'lagniappe', such as Trader Joe's certified organic pea shoots. We are delighted to bring you the best Georgia farmers have to offer including Vidalia onions from South Georgia, apples from North Georgia, peaches from Middle Georgia and beyond. 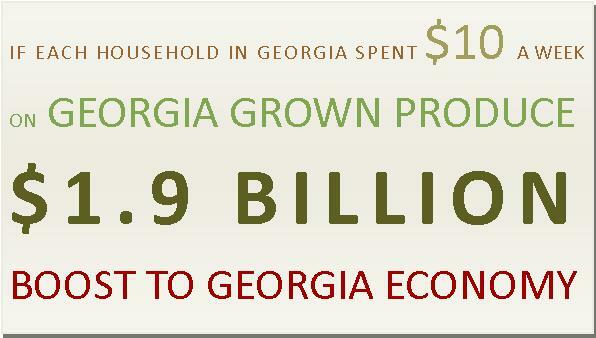 The primary aim of this sustainability initiative, is to encourage Georgia farmers and producers and strengthen our local foods system. Bluebird Community Supported Agriculture began in 2008 as a community garden, farmers market, and free community breakfast in Thomaston, Georgia. With support of those who share the local foods vision, we continue outstanding progress with a sense of community service in helping to enrich lives and local families with affordable, good food for all. 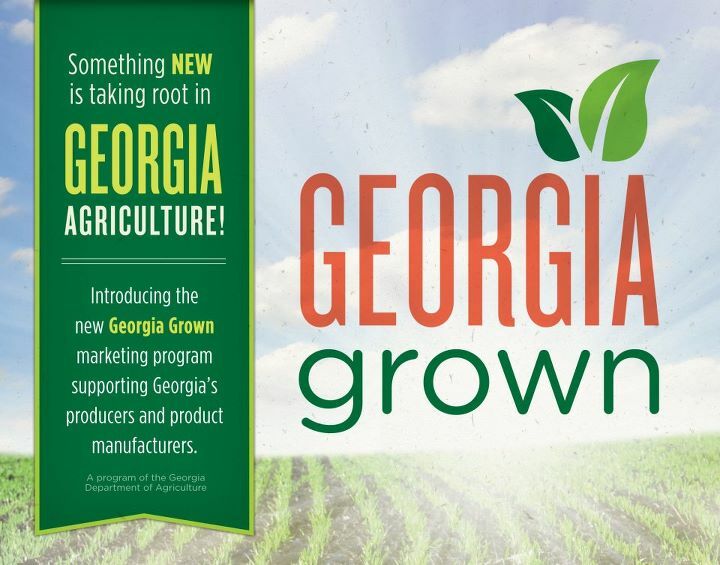 Georgia growers, farmers, producers and artisans are welcome to participate in developing a strong local foods community. 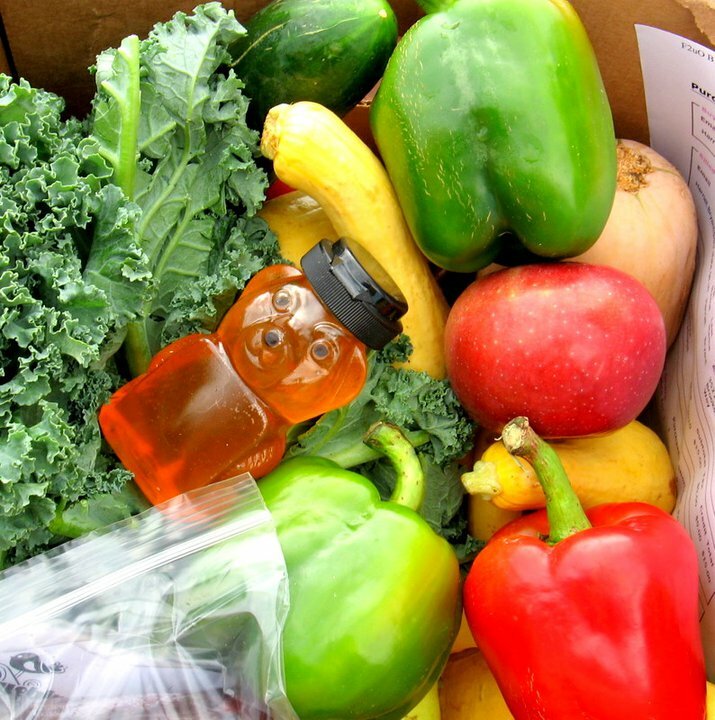 We encourage Georgia growers and farmers to work together and offer their products through this multiple farm CSA program. To get involved, you may inquire about a summer internship with the opportunity to participate in local foods learning experiences. 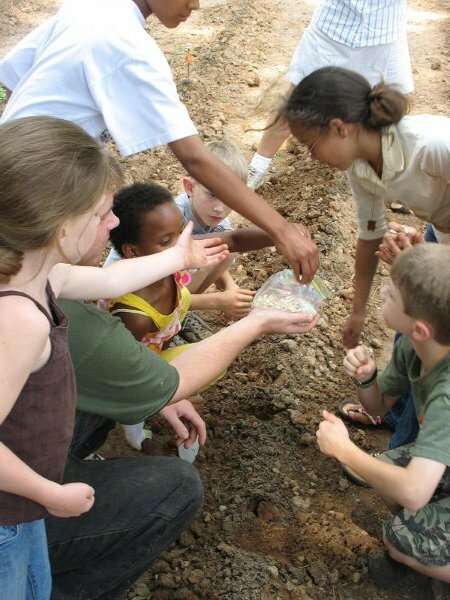 This program is fun for all ages and in 2011, 6 interns were awarded a Local Foods Participation Certificate. Another ongoing opportunity is the "Healthy Life Community Garden" in Griffin. Bluebird Greenhouse is starting seeds for the Community Garden effort. Bluebird will speak to the Spalding Collaborative Authority in March 2013 on "Learning Experiences from Georgia Community Gardens." Bluebird sustainability program also operates a community greenhouse where herbs and lettuces may be grown in season. If you are interested in growing in the greenhouse, please feel free to contact us. There is a convenient pickup location at the greenhouse for Griffin Area Resource Center employees and family. We invite you to participate with our program in any way best for you. 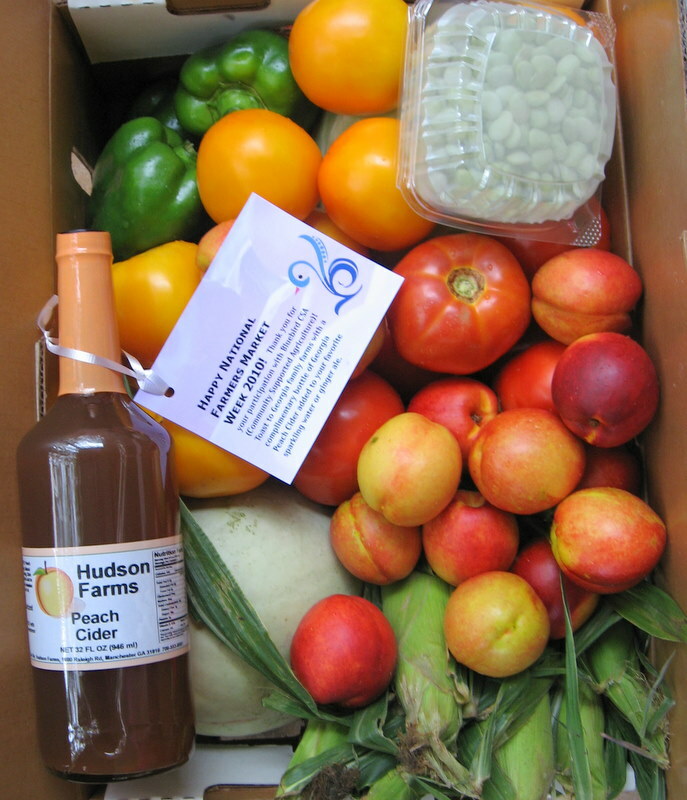 You may click on Bluebird CSA to view a sample of our farm and artisan products, pricing and contact information including a link to our web site. Sample products and pricing represent products either currently or recently available and actual pricing. Farm2uOnline.com/Bluebird members enjoy access to all the best freshest, healthiest, locally grown farm products Georgia has to offer. 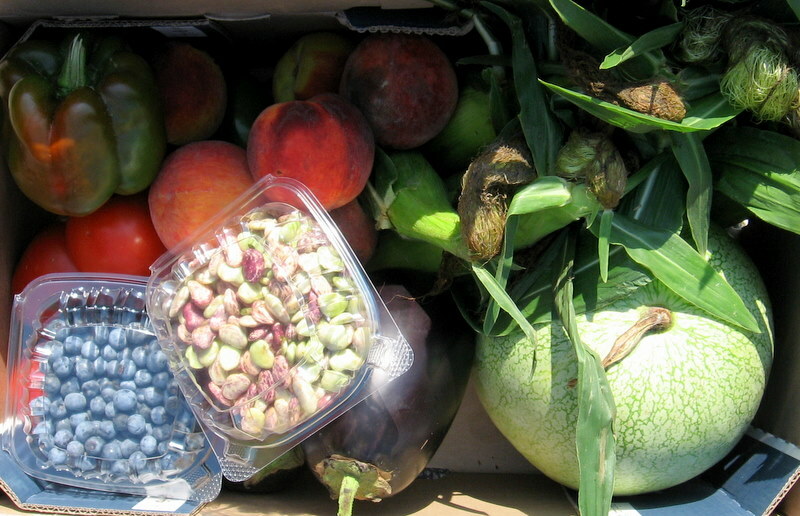 It's an honor and benefit to Bluebird CSA to work with Georgia Made Georgia Grown producers. Does your local restaurant want to source from local farms? 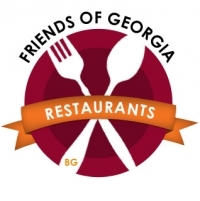 We are a Friend of Georgia Restaurants and support Farm to Table restaurants. We support Georgia Organics with a participating individual membership. 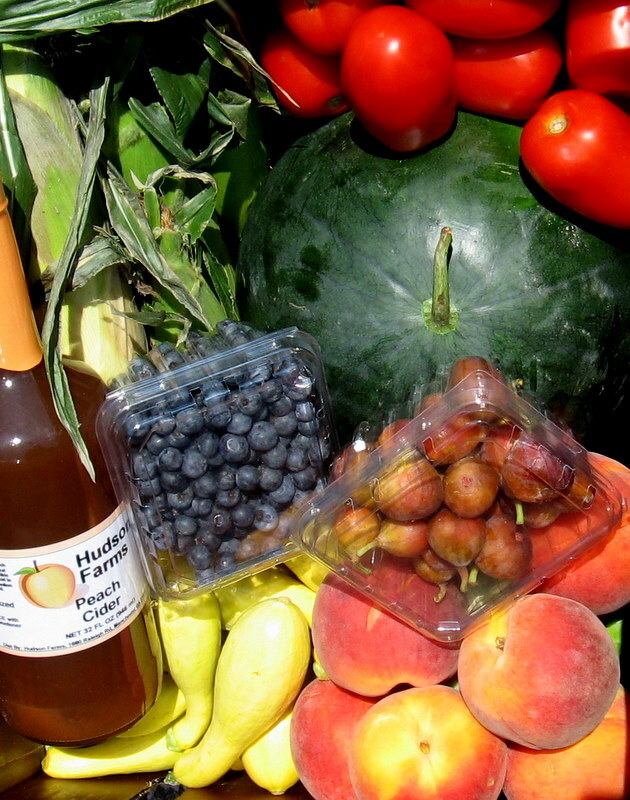 Bluebird Market is certified by the State of Georgia as a Georgia Made Georgia Grown market. 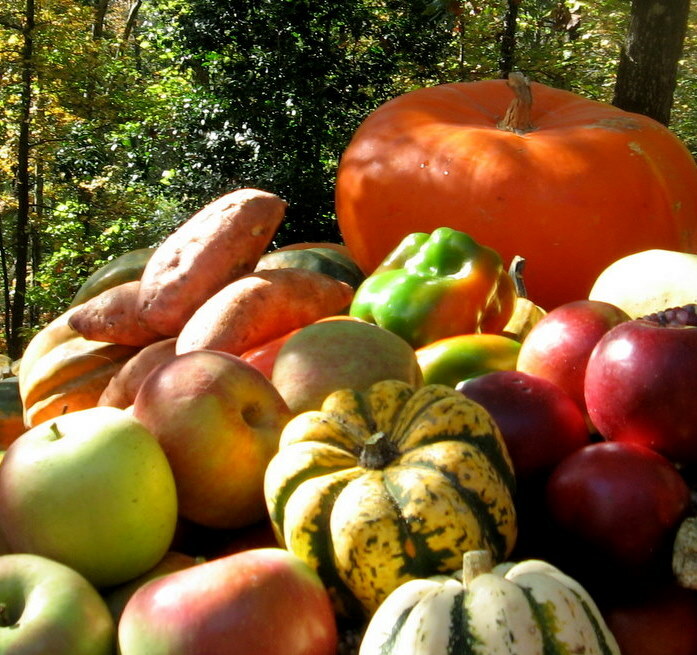 Thank you for supporting our Georgia Producers and Farmers, which change throughout the seasons as products and producers are added or removed based on product availability and recommendations from members. The Strawberry Patch, Pike Co.
We invite you to join our network and experience the benefits of local foods. If you are not already a member, please go back to the Home page to sign up. Blue Ribbon Champion Veggies from Bluebird Market on Vimeo. 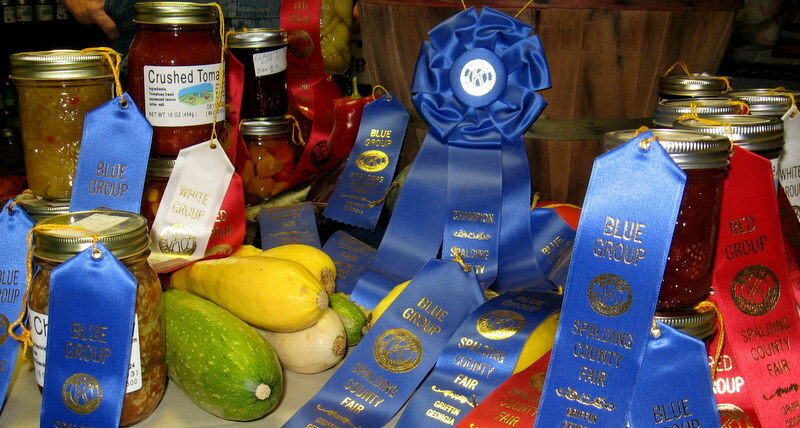 Thank you Farmer Bob -- Grand Champion Farm Veggies Winner at 2010 Spalding County Georgia Fair with 30 Award Winning veggies and canned products. 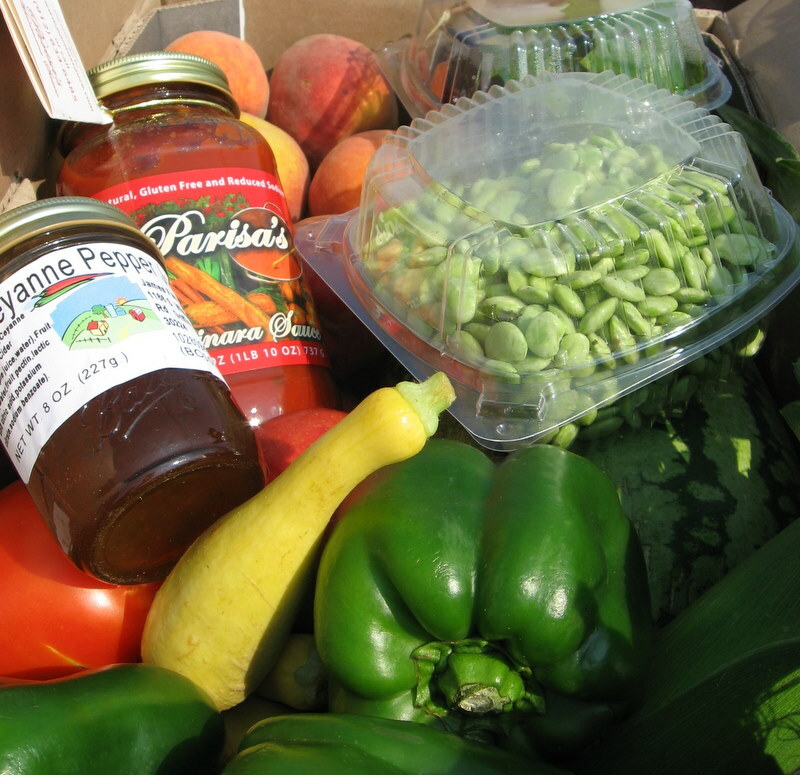 Bluebird CSA Members are honored to enjoy Farmer Bob's Blue Ribbon veggies! Congratulations Farmer Bob! 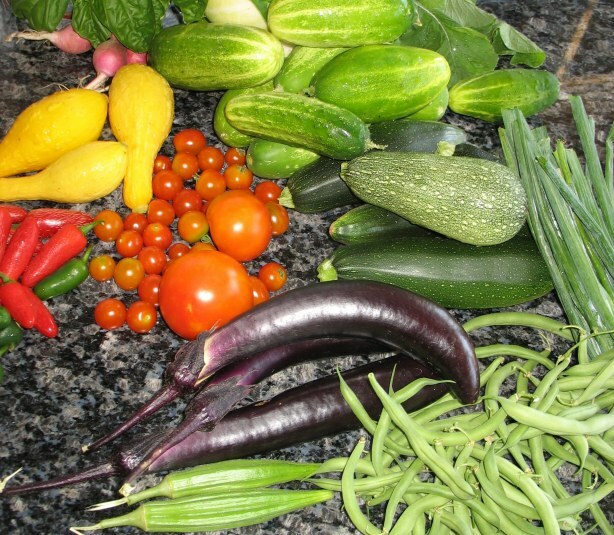 Bluebird CSA Members Enjoy Grand Champion Veggies! Congratulations Coles Lake Dairy! 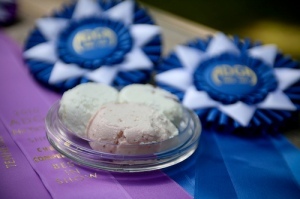 Best In Show Winner at the 2010 American Dairy Goat Association National Show Cheese Contest. Photo courtesy of Bonnie J. Heath Photography. Thank you Farmer Robert English of English Farms for sharing your summer peaches with Bluebird...they're the prettiest, sweetest peaches in Pike County. You will love Bluebird's Farm to Table Georgia Recipes with Georgia Farmers contributing wholesome tried and true Thanksgiving and favorite dishes. 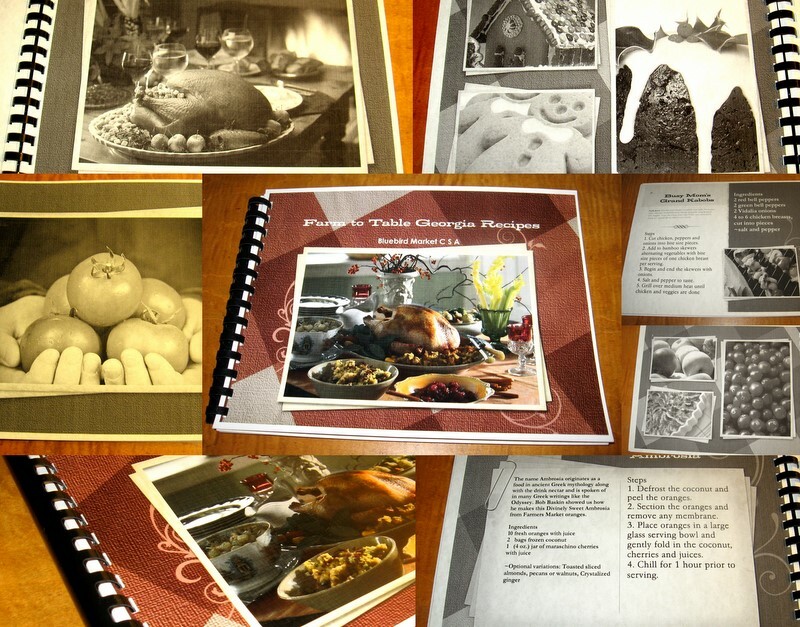 Recipes collected in 2009-10 from Georgia farmers, artisans and friends sharing secrets from their kitchens. A portion of proceeds goes to benefit Farm-to-School. Featured recipes have a YouTube link for a companion video cooking demonstration by the farmer or artisan! Sneak peek here of companion video demonstration by Gingerbread Artisan, Linda Hayward, who shares her recipe for Gingerbread and Royal Icing in the cookbook. Align your life with Bluebird for happiness, health and sustainability. Half share ($30) August 14, 2010: This week highlighted is Georgia grown green beans and pole beans and highly prized Orange Blossom Tomatoes as well as Gala Apples just harvested from Ellijay orchards, Heirloom Sugar Baby Watermelon, Silver Queen Corn, bell peppers, purple hull beans, English Farms Award Winning peaches, tomatoes and a Quart Bottle of Georgia Blueberry Cider! Thank you Farmer Steve McCrary for the fresh basil plants and the fresh oregano...these smelled so good and will be delicious in tomato recipes! Bluebird CSA share box July 22, 2010. Half share July 29, 2010: Heirloom Sugar Baby Watermelon, blueberries, figs, Silver Queen Corn, Roma tomatoes, Georgia peaches, baby yellow summer squash, Peach Cider. Half share ($30) August 7, 2010: This week highlighted is Georgia grown nectarines from Hudson Farms and highly prized Orange Blossom Tomatoes as well as Heirloom Sugar Baby Watermelon, Silver Queen Corn, Vidalia Onions, bell peppers, butter beans, cabbage, tomatoes and a Quart Bottle of Georgia Peach Cider in all shares to celebrate National Farmers Market Week! Half share ($30) September 1, 2010: This week Bluebird CSA members enjoy late summer harvests of peaches, watermelon, butter beans, corn, bell peppers, tomatoes, squash and 2 varieties of Georgia apples...Golden and Gala. Georgia muscadines are in with recipes to make the concentrate which you may freeze and use throughout the season...these dark purple grapes are loaded with heart healthy resveratrol! Full and half shares receive a jar of Parisa's Marinara made on St. Simon's Island Georgia...delicious on grilled burgers and chicken and excellent as a dipping sauce. Half Shares ($30) for Week of September 11, 2010. 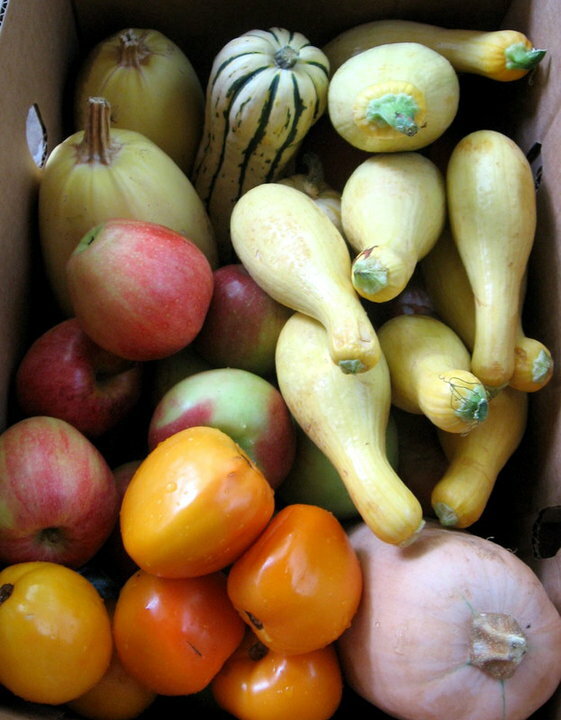 Late summer and early fall bring us a harvest of Georgia muscadines, Kieffer culinary cooking pears, 3 varieties of Georgia apples--Gala, Golden and Delicious-- pumpkin pie pumpkins along with yellow corn, tomatoes, bell peppers, peaches, and Vidalia onions to add delicious flavor when preparing your Bluebird CSA yellow squash! 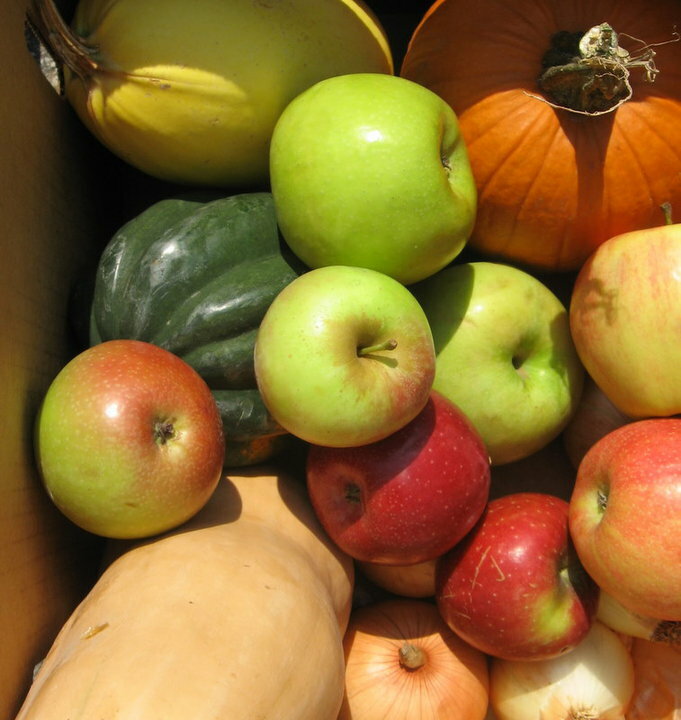 Late September, Early October Share boxes include 5 varieties of Georgia grown apples, 4 varieties of winter squash, pumpkin pie pumpkin and more for your harvest cornucopia.